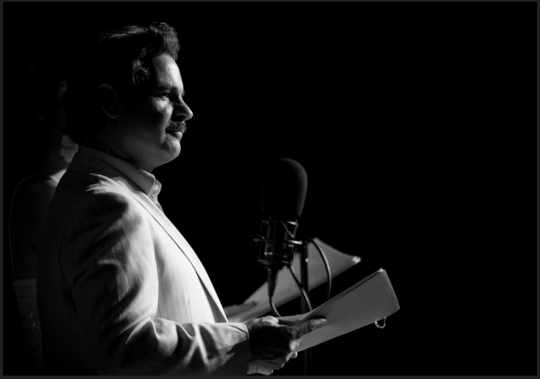 Want to see Paul F. Tompkins, Marc Evan Jackson, and your favorite WorkJuice Players and guests at the Los Angeles Podcast Festival? for a discount! This will be a fun new show called The Boat Show! In LA? Come see us. Get badges here.